Gran Turismo 5 looks absolutely stunning. There is no doubt about it. And we have got more screens for you and your eyes will bleed because they are at 18 mega pixels. 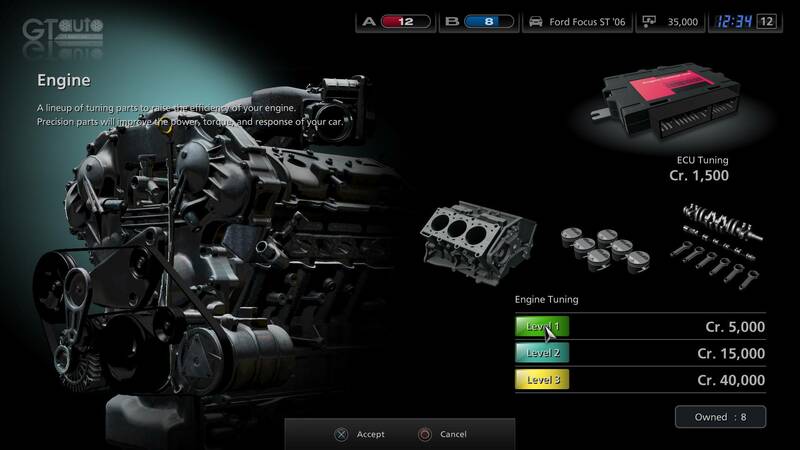 The new screens indicate that players can now be able to tune their engine and suspension kit. Also the Jaguar XJ13021 and Mercedez 300SL looks outstanding. Take a look at the images below. Note: Click the images to see them in a pop up and use back-next buttons to navigate through them.